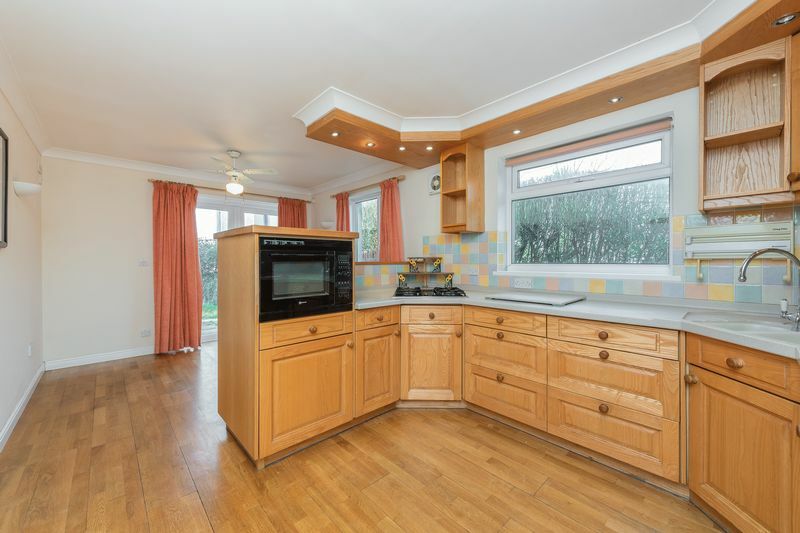 Situated in a popular residential location, this individually designed bungalow offers versatile family size accommodation. 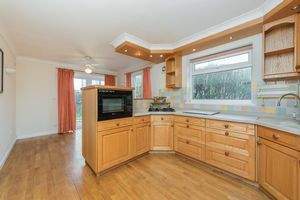 One will find a generous triple aspect lounge, the kitchen/diner incorporates a comprehensive range of units with fitted appliances and there is a utility leading off. 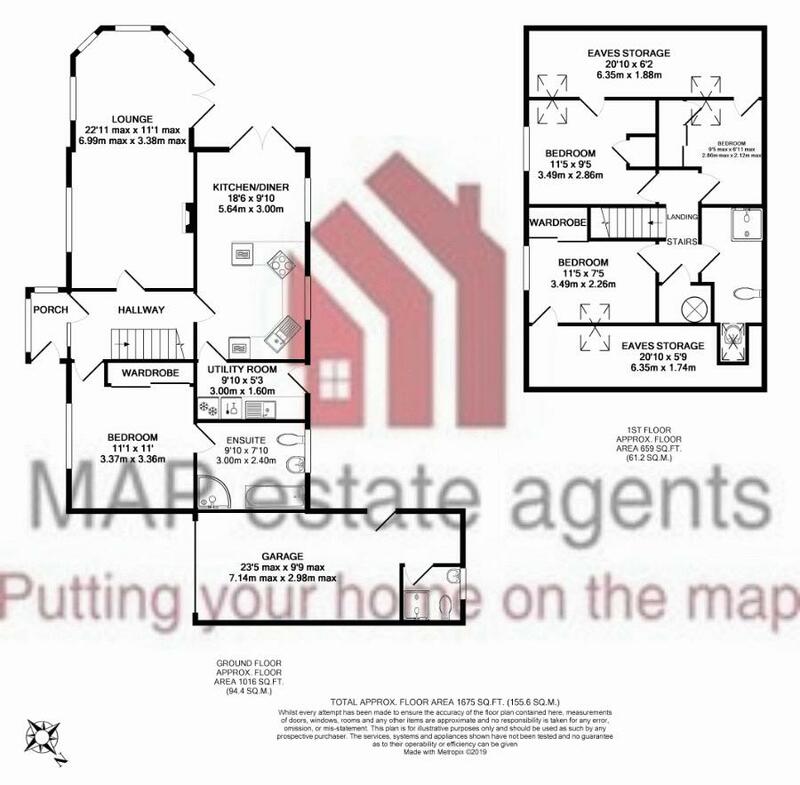 The master bedroom has an en-suite bathroom with separate shower cubicle and on the first floor there are three further bedrooms and a family bathroom. 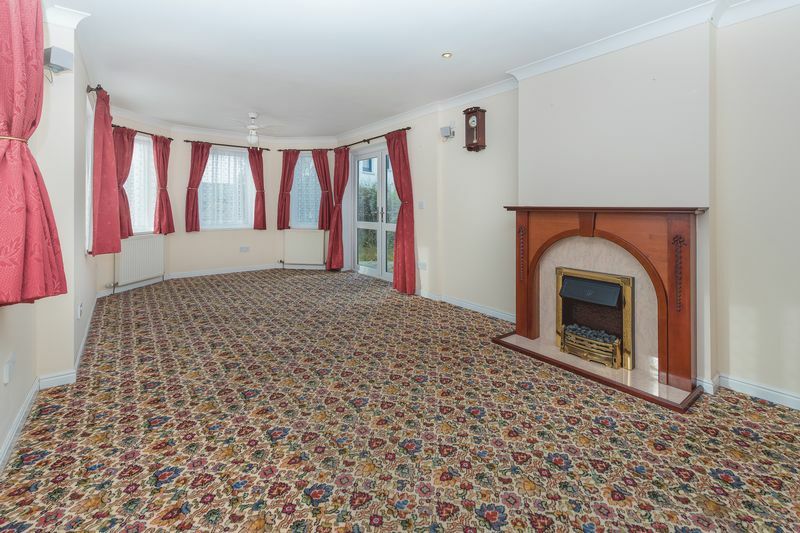 The property is fully double glazed and benefits from a gas central heating system. 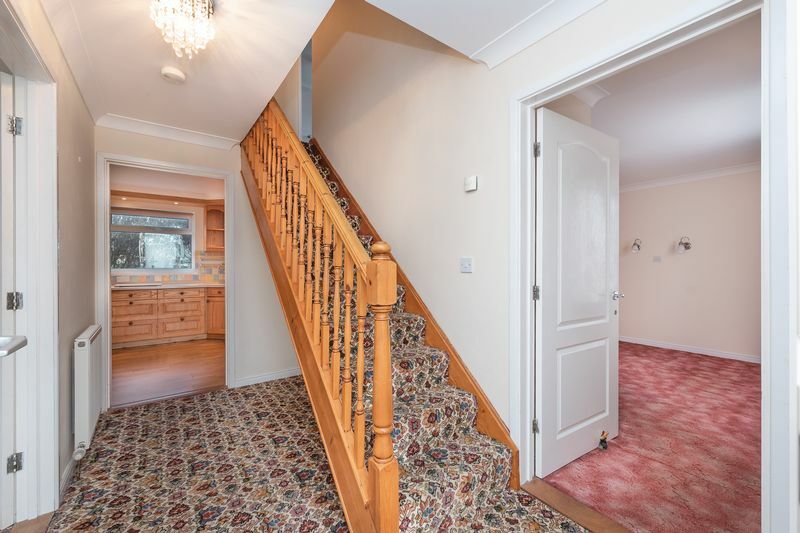 Driveway parking is available and this leads to the attached garage which is of a generous size and incorporates a wet room/WC. 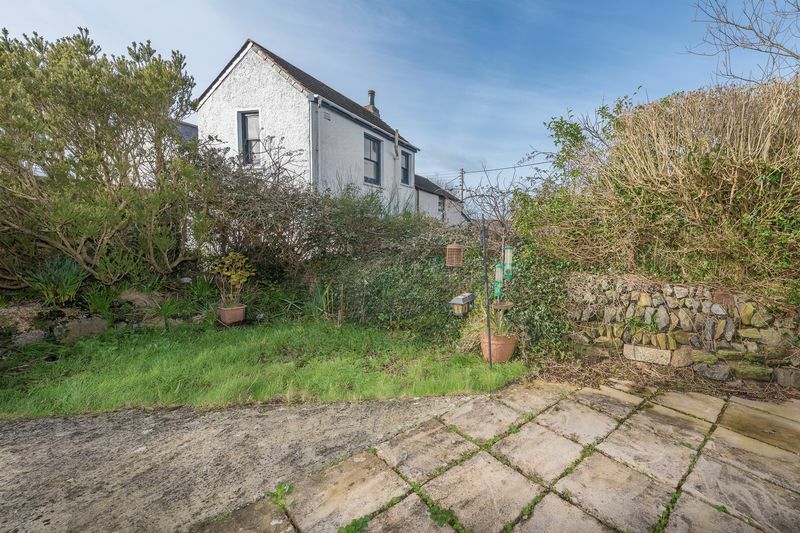 Modest, low maintenance gardens lie mainly on two sides of the property. Son Michel is conveniently located for the general store/sub Post Office in nearby Broad Lane and close to the centre of Illogan where there is a pharmacy, further shopping outlets, GP surgeries and a Public House. Larger out of town retail outlets can be found at Pool which is less than a mile away. The nearest town is Redruth which is within two miles, Truro, the administrative and commercial heart of Cornwall is within twelve miles and the north coast at Portreath is only two and a half miles distant. The A30 trunk road can be accessed within two miles. Properties of this type command a good level of interest and interested parties are advised to arrange an early viewing to avoid disappointment. Enjoying a triple aspect with uPVC double glazed windows and uPVC double glazed French doors opening on to the rear. 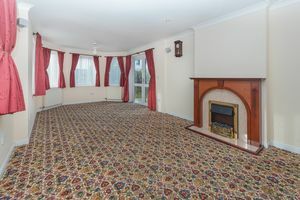 Featuring a non-functional fireplace, inset spotlighting and with three radiators. With a uPVC double glazed window to the rear. 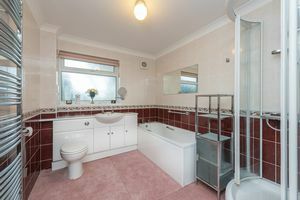 Fitted with a white suite consisting of vanity wash hand basin, incorporating storage and with a concealed cistern for the WC, panelled bath and separate corner shower cubicle with plumbed shower. 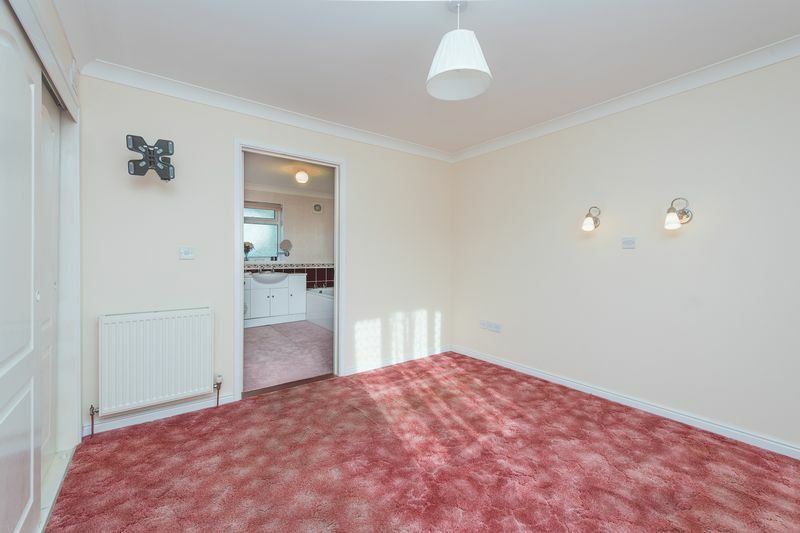 Full ceramic tiling to walls and towel radiator. With a uPVC double glazed door to the rear. Fitted with a range of eye level and base units with a moulded sink and drainer incorporating a mixer tap. Integrated 'Neff' dishwasher, integrated fridge and radiator. 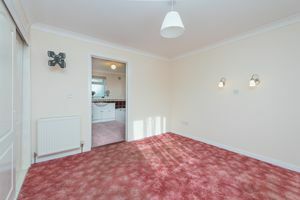 Space and plumbing for automatic washing machine and wood flooring which extends from the kitchen. With uPVC double glazed window to the front and double glazed 'Velux' window to the side. Access to the eaves storage space. 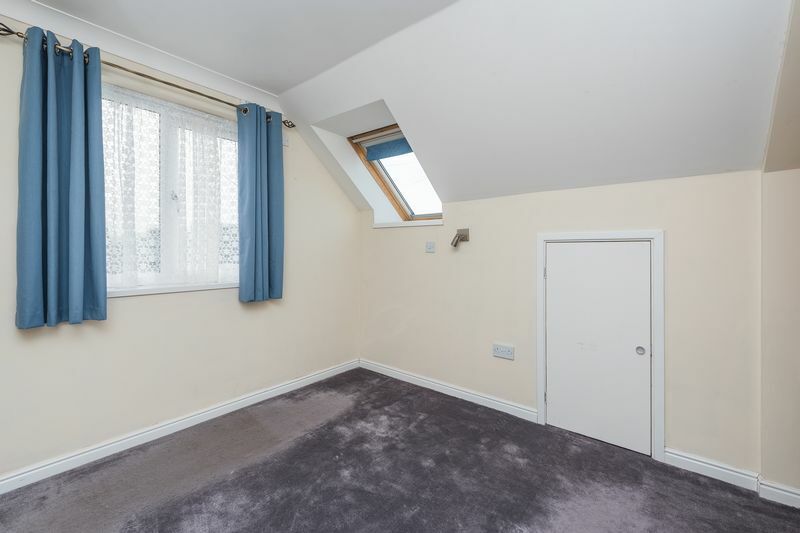 Hanging cupboard and radiator. With double glazed 'Velux' window to the side. Two sliding door wardrobe unit, access to further eaves storage space and wood laminate flooring. Radiator. With double glazed 'Velux' roof light. Two door sliding wardrobe. Radiator. Access to eaves storage space. With a double glazed 'Velux' window to the side. Wood laminate flooring and fitted with a white suite consisting of wash hand basin, close coupled WC and over size shower cubicle with plumbed shower. Towel radiator and full ceramic tiling to walls. With a remotely controlled up and over door to the front and a uPVC double glazed side courtesy door leading to the rear garden. 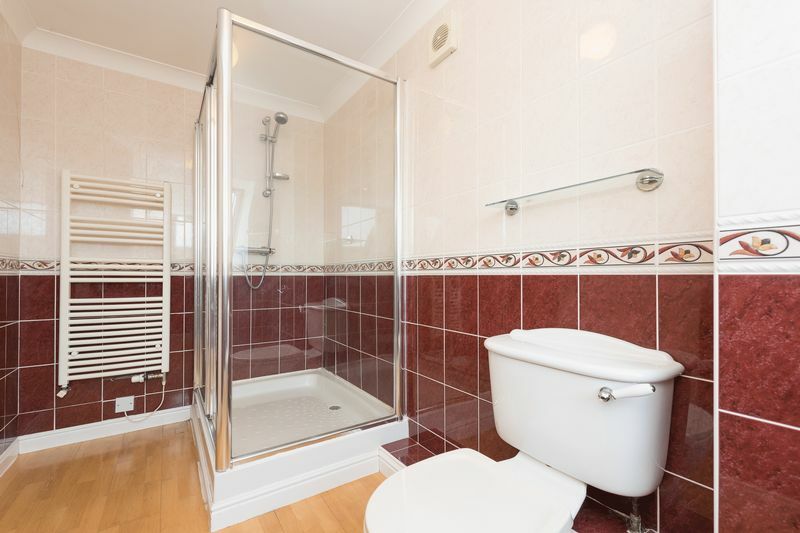 At the rear of the garage there is access to a wet room which consists of a plumbed shower, wall mounted wash hand basin and a close coupled WC. Wall mounted 'Worcester gas boiler. 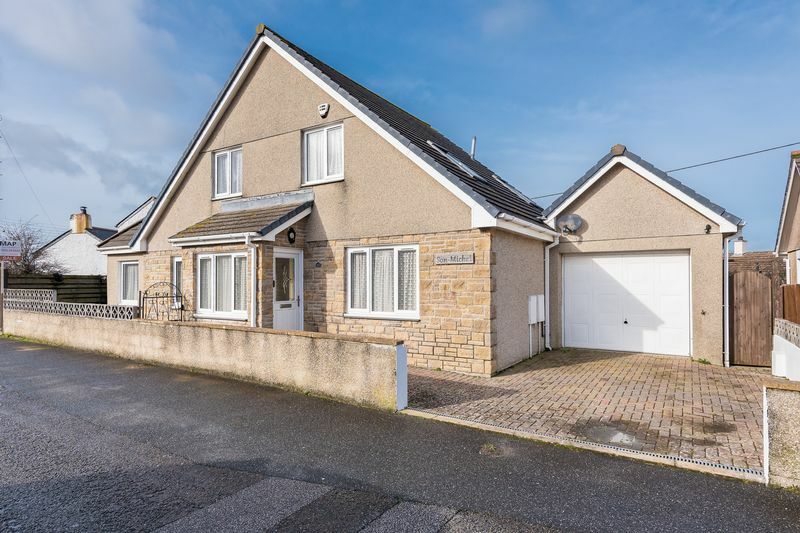 Enclosed, partly lawned with gravelled areas, mature shrubs and pedestrian access to either side. From Morrisons Supermarket in Illogan Highway proceed towards Redruth, after a set of traffic lights take first left, bear left into Broad Lane, after passing over the A30 take third right into Richards Lane and the property will be identified on the left hand side.